Welcome to LS Motors. 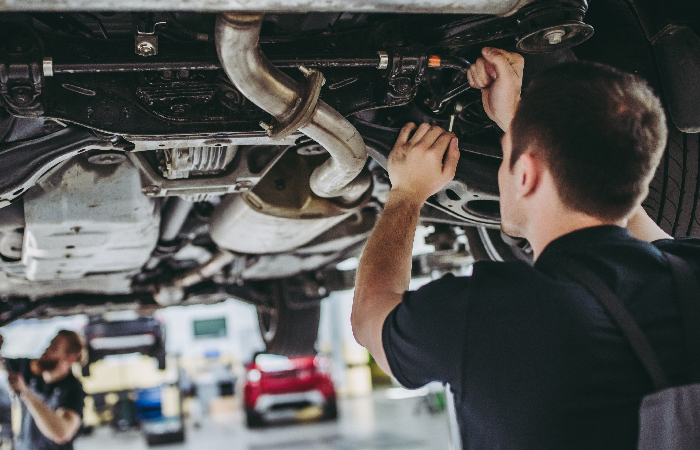 From our workshop in Oakhanger, Hampshire, we offer expert car servicing, repairs, diagnostics and MOTs. 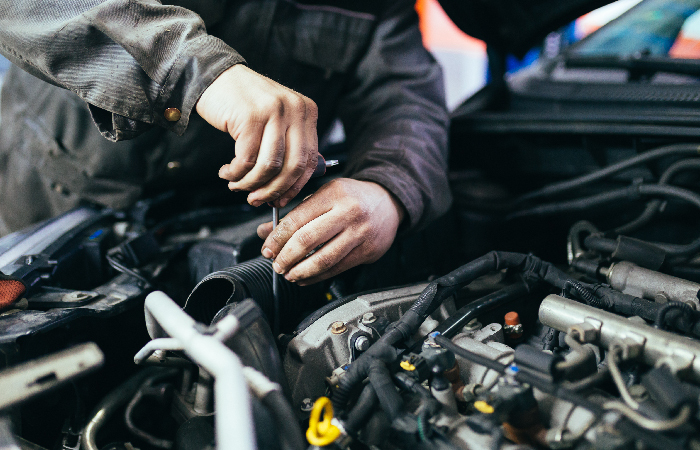 Owner and head mechanic Lubo has 20 years experience as a motor technician and is proud to look after the cars of customers from across Hampshire, Surrey and beyond. We offer professional, reasonably priced car servicing for all makes and models of cars. As a family run business, we understand the need for value for money, whilst providing a high quality service and expertise in all areas of servicing. 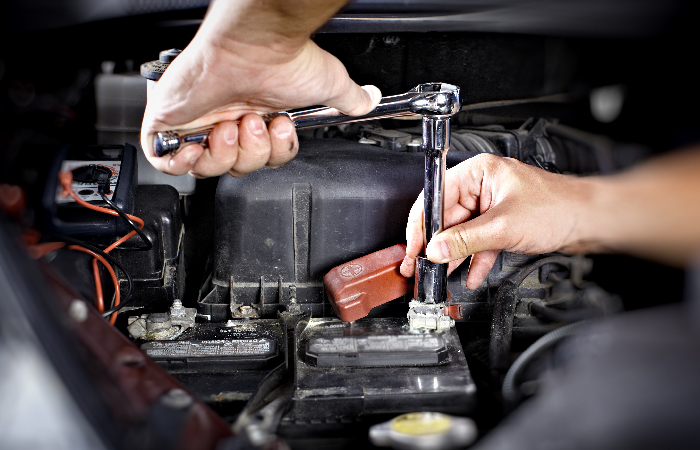 Call us today to arrange your vehicle service. Our staff are fully qualified and are trained to enable them to keep up with the latest repair techniques and enable them to use new equipment safely and efficiently.